Organisations looking for fresh ideas to stimulate growth are being invited to take part in this year's Thinkubator Challenge at Nottingham Business School (NBS) on Wednesday 16 November. For one day each year, NBS dedicates its full resource to solving real business challenges submitted by a variety of organisations. A recent global accreditation that recognises the quality of research and teaching at NBS means that businesses taking part will receive free support from one of the top business schools in the world. 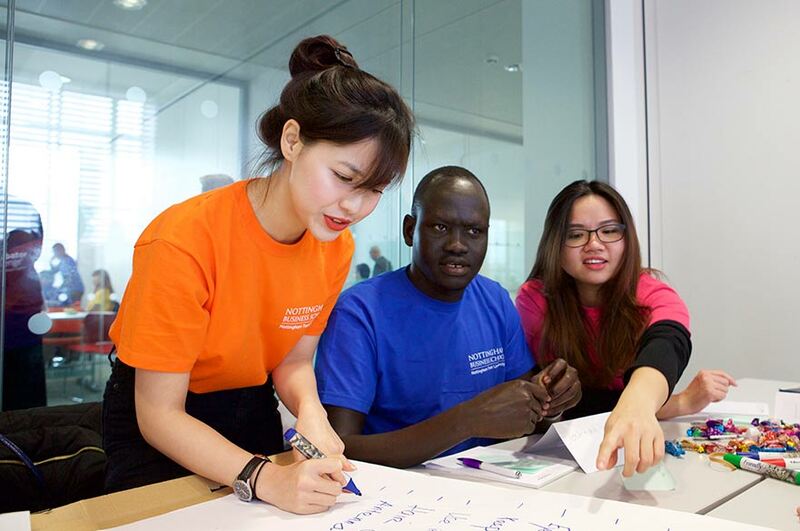 Guided by expert academics and NBS Alumni Fellows, Thinkubator sees business and management researchers, postgraduates and final year undergraduate students split into thinking hubs to focus on solving one challenge each. While the students are at work, challenge submitters are invited to attend a series of mini-masterclasses on the theme of enabling innovation. Afterwards they will return to the hub, where the students will present their ideas. 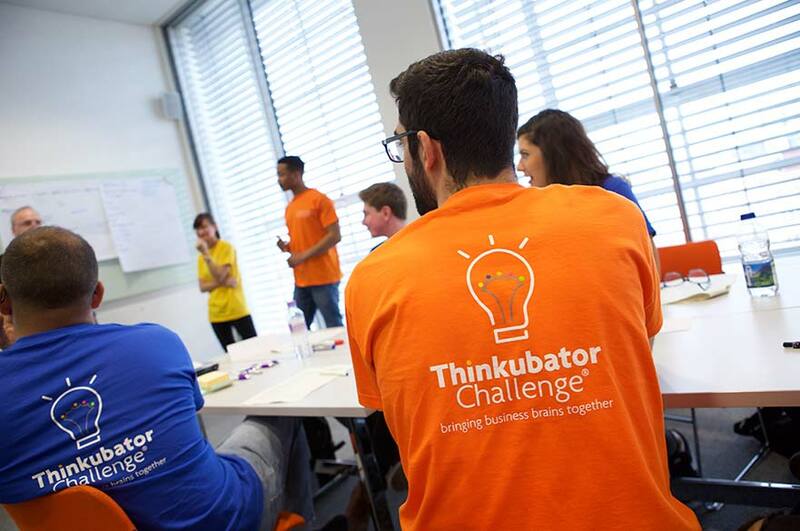 Thinkubator is the only event of its kind in Europe, and since its launch in 2013 it has helped to solve more than 140 problems put forward by businesses. Last year, 81% of the challenges came from companies with head offices in the East Midlands, and 93% from small and medium-sized enterprises. The groups tackled issues related to human resources, marketing, management and finance. Experimental dance organisation Dance4 came to Thinkubator looking for new ideas to attract sponsorship, particularly from the corporate sector. Sarah Tutt, head of External Relations and Business Development, said: "We took part in Thinkubator to access ideas and new ways of thinking. The students responded with ideas that took into consideration the huge time constraints that Dance4 faced in reality, and adapted their ideas to meet this element of the challenge. Some of these ideas are now informing the discussions we have as a management committee. "They explored a diverse approach that matched the needs of Dance4's Campaign25, which has been a huge success and has now reached 100% of its target thanks to the generosity of the public, who gave both time and money to open Dance4’s new international Centre for Choreography in Nottingham." Adrian Williams, from STAA Ltd – a charity which runs community activities and manages the historic 75-acre St Anns Allotments site in Nottingham – submitted two challenges to Thinkubator last year. He was looking for advice on encouraging the public to visit the heritage site, and how revenue could be generated to ensure sustainability and improvement of the estate. Adrian commented: "The ideas returned back to us were really quite diverse, and I think that demonstrates how easy it is for an organisation to become blinkered and not consider or generate ideas similar to those that came out of Thinkubator. Some of these ideas are now informing the discussions we have as a management committee. "One idea in particular was subsequently taken on as a consultancy project by Masters degree students, and we are currently looking at the report and financial projections which came from this. 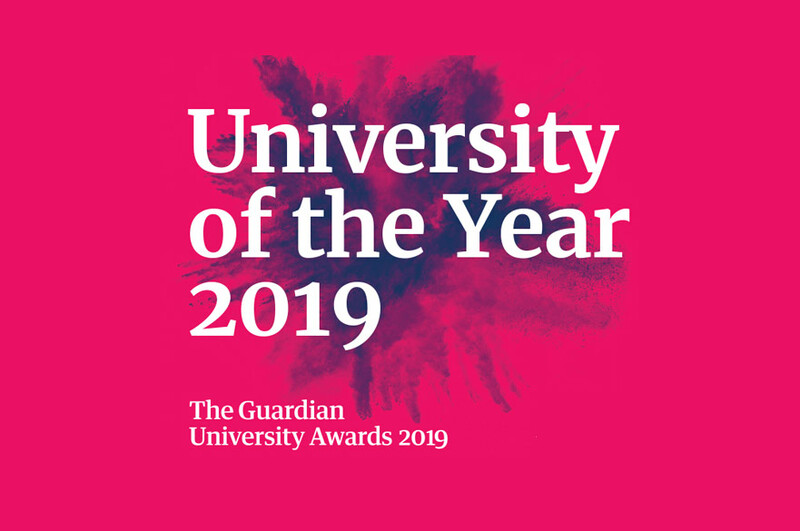 We're also looking to build further relationships with students and staff from across the University, as it is clear that several academic teams cover areas of mutual interest. For example, we have already begun engaging with horticulture staff and students." Each year we receive feedback that the ideas presented at Thinkubator have had a real impact on the organisations that took part. In addition to supporting regional business growth, the event forms part of NBS's personalised and experiential learning programme, which tailors the learning experience for each and every student according to their career aspirations. Thinkubator offers the chance to work with a real business on an issue of interest to them. 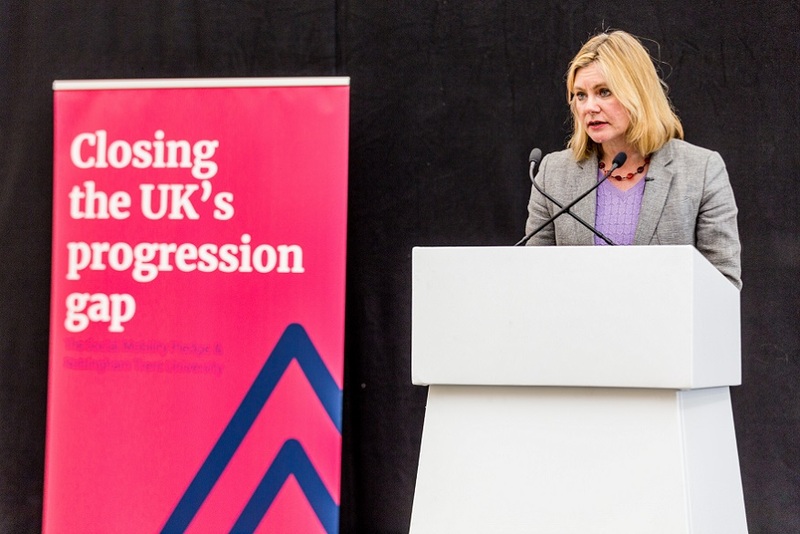 Dean of Nottingham Business School, Professor Baback Yazdani, said: "Our close connections with industry mean we know the challenges businesses face, particularly SMEs, and we can offer the support they need. Each year we receive feedback that the ideas presented at Thinkubator have had a real impact on the organisations which took part, and we know that the students gain a great deal from this close networking with businesses." Along with achieving AACSB Accreditation, NBS has been nominated as Business School of the Year in the Times Higher Education awards. NBS also holds a Small Business Charter Award for the role it plays in helping to create and develop British enterprise through its links with, and support for, the small business community. Challenges can be submitted via the Thinkubator website until the end of October. For further information, please email or telephone +44 (0)115 848 8681 . Nottingham Business School is internationally recognised as a business school that combines academic excellence with impact on business and society, and is considered amongst the top 5% of the world's business schools. It holds international AASCB and EPAS accreditation, and has held 4* overall QS Stars rating since 2013, with 5* in five categories for the quality of its curriculum, teaching, research, business connectivity and international links. NBS courses are also accredited by all relevant chartered professional bodies. A leader in integrating experiential learning into the fabric of all courses at all levels, NBS's pioneering in-company degrees benefit some 200 students through direct sponsorship by blue-chip companies. NBS has recently been shortlisted for the Times Higher Education Business School of the Year award for its pioneering work.